The following is an excerpt from this BC Living article. There is no shortage of happy hour options in Vancouver, which is great news for anyone looking for wallet-friendly fare. This city is known worldwide for its spectacular restaurants and if you come at the right time, the best of the best are serving up some of the tastiest bargains in town. *Prices and offerings subject to change. 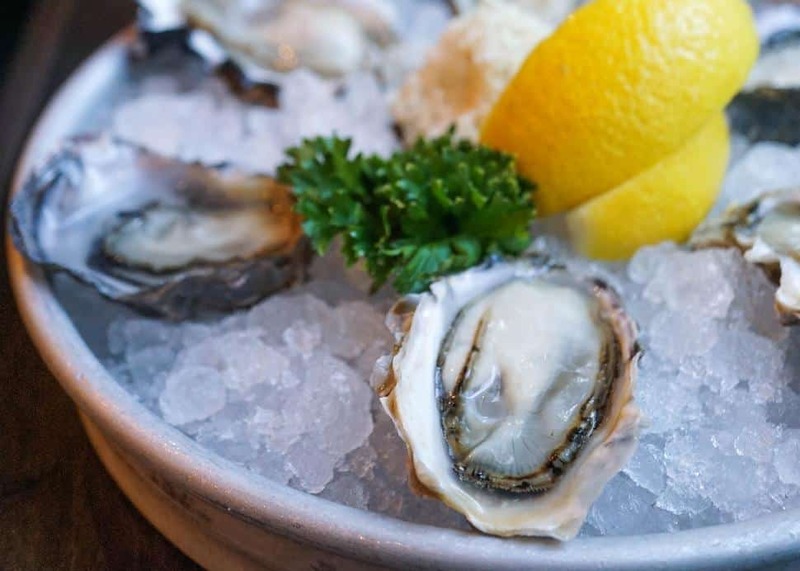 If you can’t make it to the annual summer BC Seafood Festival in Comox Valley, the next best thing is dining at Fanny Bay Oyster Bar here in Vancouver. You can’t get any closer to a true “tide-to-table” experience and, best of all, you can even buy their incredibly fresh shellfish to take home.